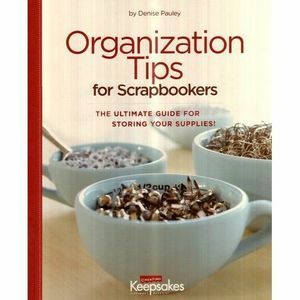 Truly is the Organization Tips for Scrapbookers! Generally, I'm an organized person, at times, it's hard to stay that way. 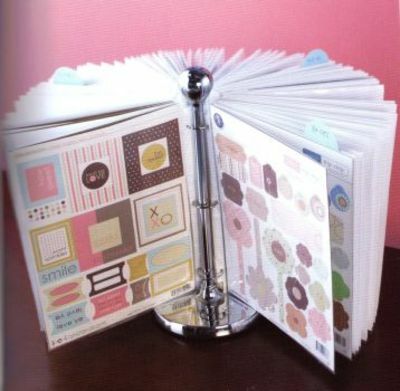 This book not only suggest tips for organizing, it also offers support on how to maintain an order to you scrapbook studio. I find that the more organized my space is, the less I suffer from scrapbookers block and the more I actually create layouts and not search for supplies. If you suffer from scrapbookers block, please read overcoming scrapbookers block. 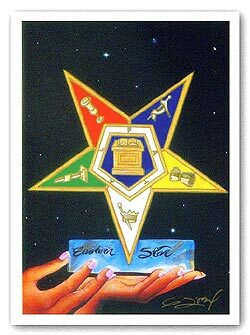 I give this book 5 out of 5 stars. 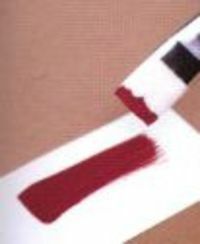 This tip is on page 159 of the Organization Tips for Scrapbookers by Denise Pauley. I will begin this project today, this seems easy enough to tote along with me to paint on my business cards while I'm on my lunch break. 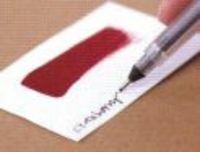 What I will do different is to actually type the paint brand and color onto the card pages using Microsoft Word. 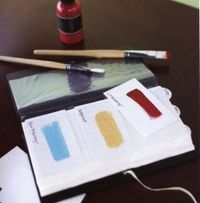 c) Create tabbed sections for your binder by punching circles from the leftover white cardstock and labeling them with correct title, such as paints, inks, or chalks.